EXTREME DUTY! 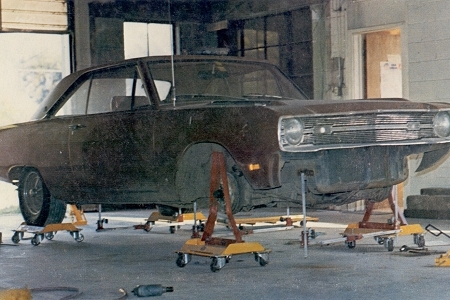 Set your tire on the dolly for easy movement and positioning of a car for a pull. Four 360 degree swivel casters eliminate floor friction during a pull. 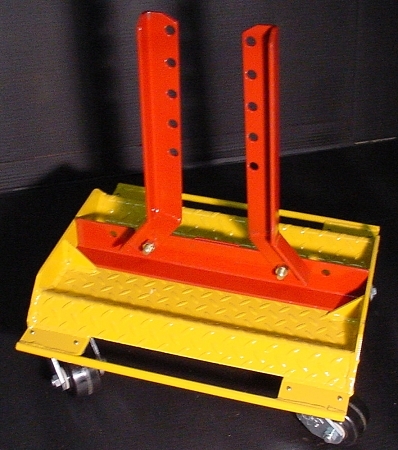 Built in ridges firmly anchor a jack stand, or use the car dolly with our B515 or B515S wheel stands. 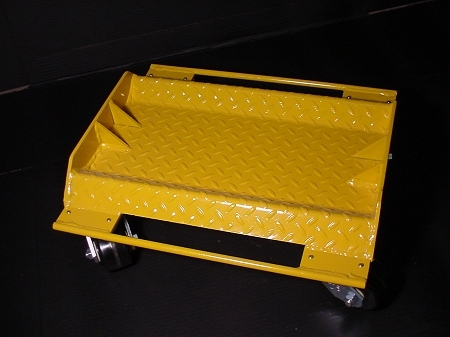 These dollies are not your typical low end dolly, they have a capacity of 2,800 lbs. per unit. This translates to 11,200 lbs. capacity for one vehicle using four dollies. Dead cars move with little force. 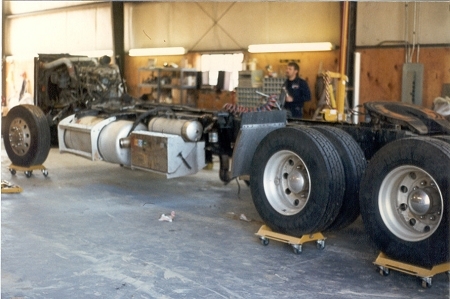 We have seen these units used on semi-tractor rigs with no problems at all.